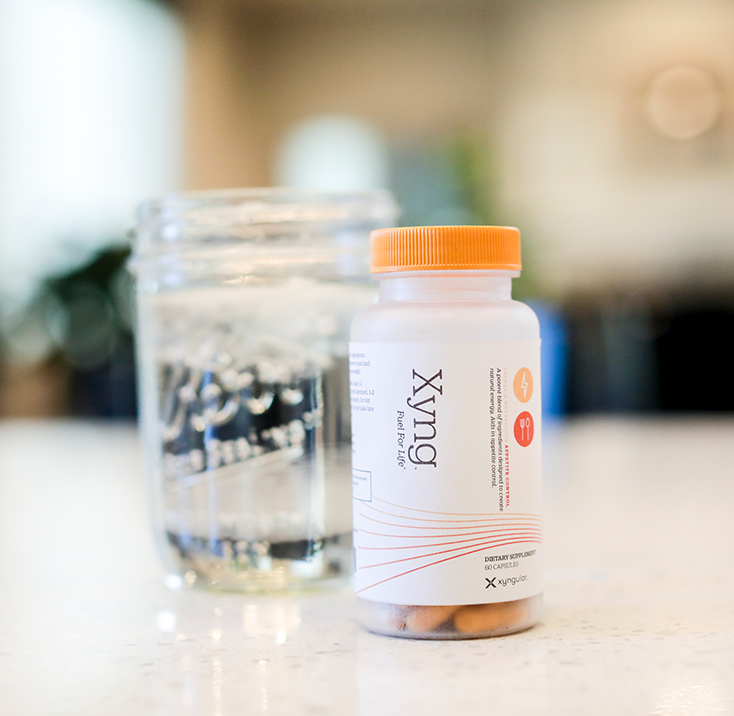 XYNG is a proprietary blend of natural ingredients designed to help you reach a healthy weight, tone up, and feel incredible while doing it. 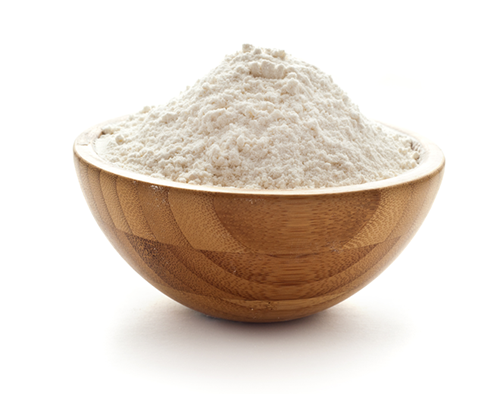 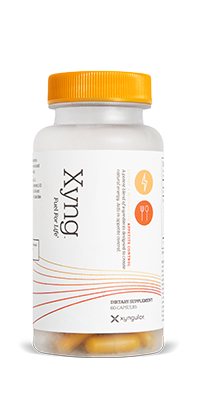 XYNG creates natural energy, improvement in mood, and appetite control to help you achieve your weight loss goals. 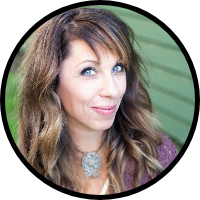 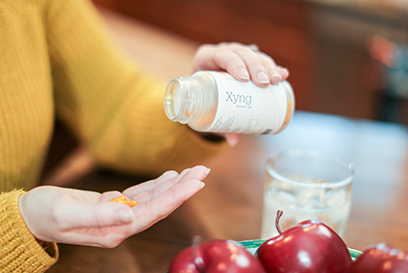 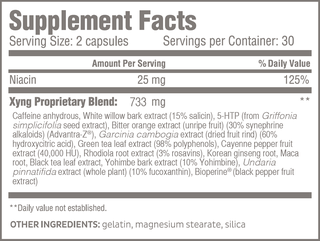 The powerful ingredients contained in a small capsule of XYNG are energizing people and changing lives daily.